One really needs weeks to discover Rome. However, time is not always on our side when exploring. 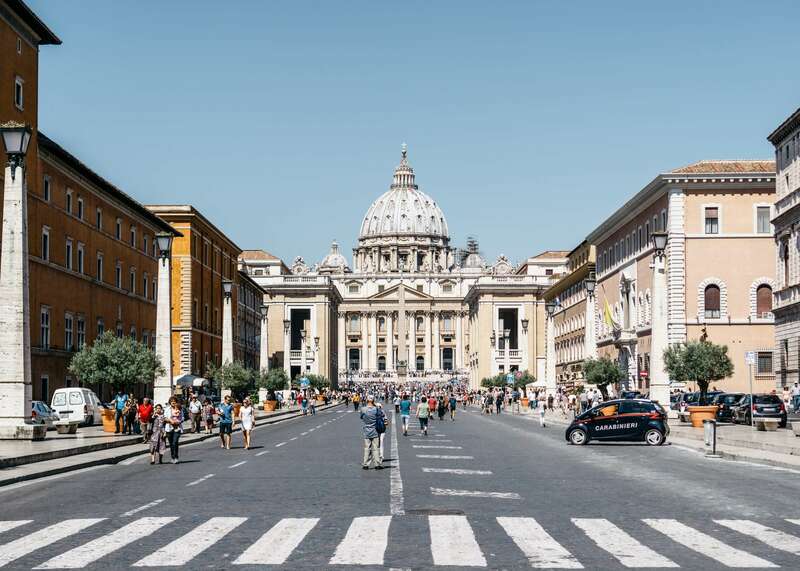 We’ve carefully crafted an itinerary that allows for a deeper snapshot into this magnificent Italian city, in one day only, with a highlight on the Vatican. 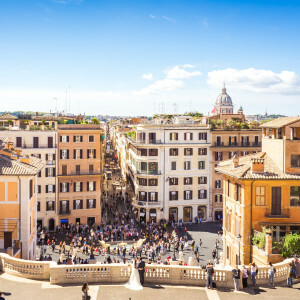 We will visit the Vatican in the morning followed by the Centro Storico (historic center) in the afternoon, to take in sites such as the Pantheon, the Spanish Steps and the Trevi Fountain, among others. 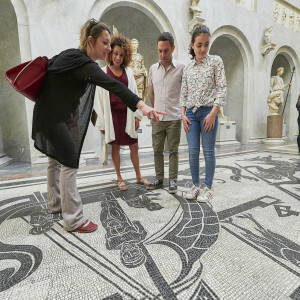 This itinerary suits those with a desire to delve into the spectacular collection at the Vatican Museums followed by a a superb introduction to Rome’s historical center. 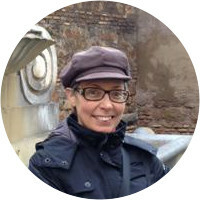 It’s for any curious traveler looking to dig a bit deeper into Rome’s past, steered along the way by a knowledgeable expert. 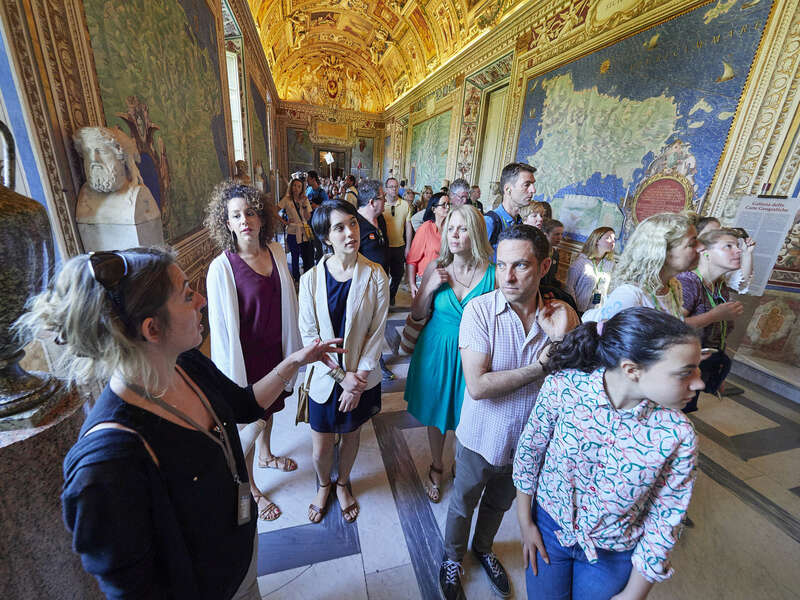 Includes skip-the-line tickets to the Vatican, as well as access to the Sistine Chapel and St. Peter's Basilica. 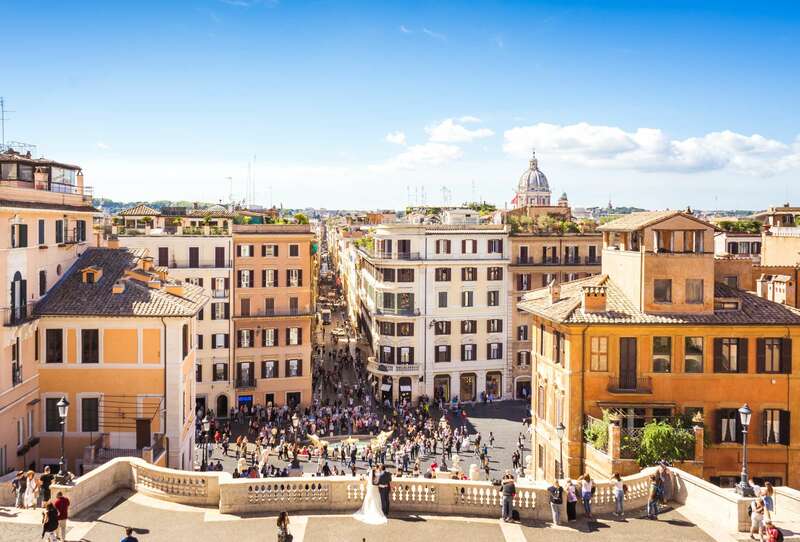 Also includes a historic city center tour of sites such as the Trevi Fountain, the Spanish Steps, and the Pantheon. Local lunch (at own expense). 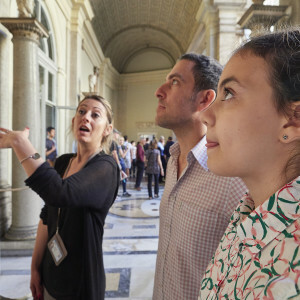 Our tour begins near the Vatican Museums with an introduction to what we will view inside. 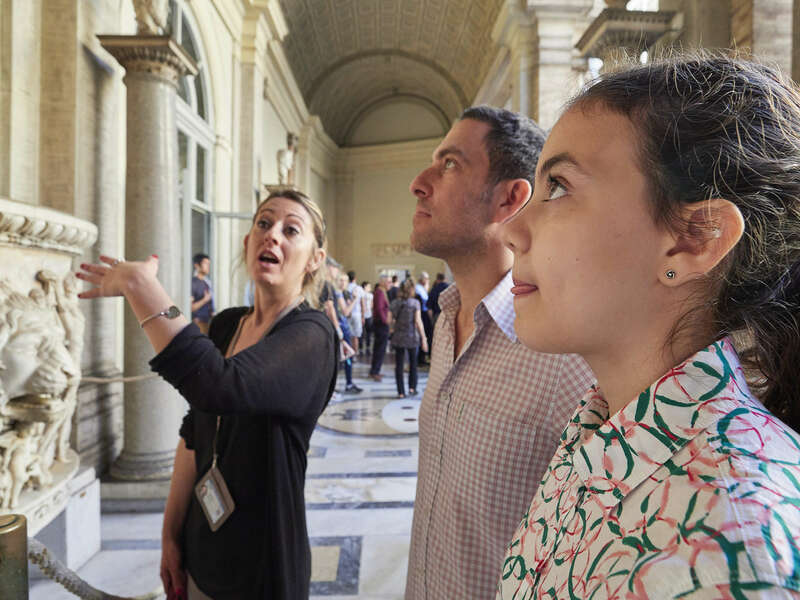 We’ll bypass the lines of tourists as we head into its galleries with a trained expert in art history. 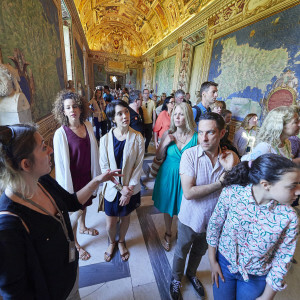 We will spend around 3 hours together exploring the most crucial sections of the Vatican Museums, as well as St. Peter's Basilica and the Sistine Chapel, including Michelangelo's Sistine Ceiling and Pietà. Touring in a small private group, led by an expert, will give us a solid overview of the entire monument and allow us to both approach and appreciate this outstanding venue in a deeper sense. 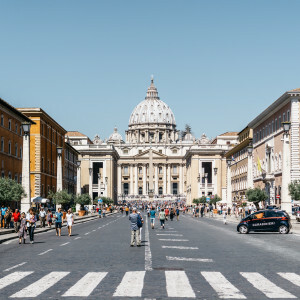 We’ll leave the Vatican behind and stop for lunch at a local restaurant or cafe and use this time to re-energize and discuss anything from what we saw to what-to-do in Rome. After lunch, we will move to the historic center of the city, or the ‘Centro Storico’. 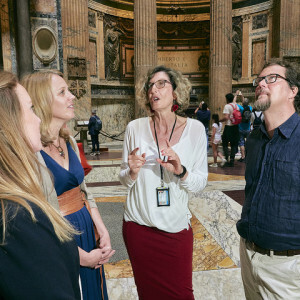 We’ll explore classical Roman streets and squares before moving to one of our favorite spots in Rome: the Pantheon. 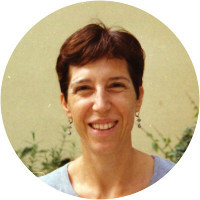 We will spend some time soaking up the beauty of this world-class site with our local expert. 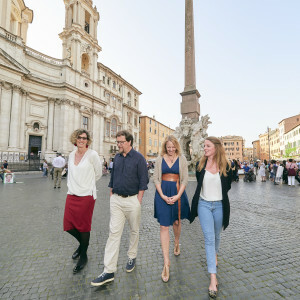 From here we will head in the direction of the legendary Trevi Fountain, where we’ll discuss the importance of water to the city, the competition behind its design, and the dramatic tale its sculptures portray. 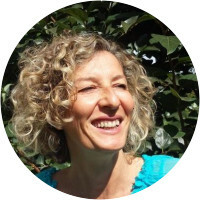 The afternoon will serve as a wonderful introduction to Rome’s scenic streets, architectural prowess, and lively hum. As we wrap up our time together in the historic center, we will emerge with a greater understanding and perspective of the city and its incredible collection of buildings, structures, and renowned venues. 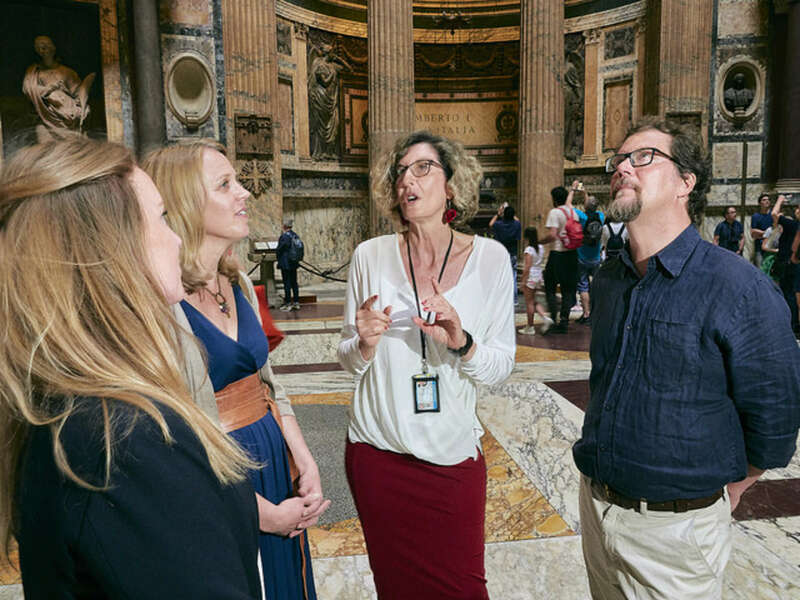 At the end of this 'In a Day' itinerary, we will emerge with a much deeper knowledge of how Rome has evolved over the centuries. 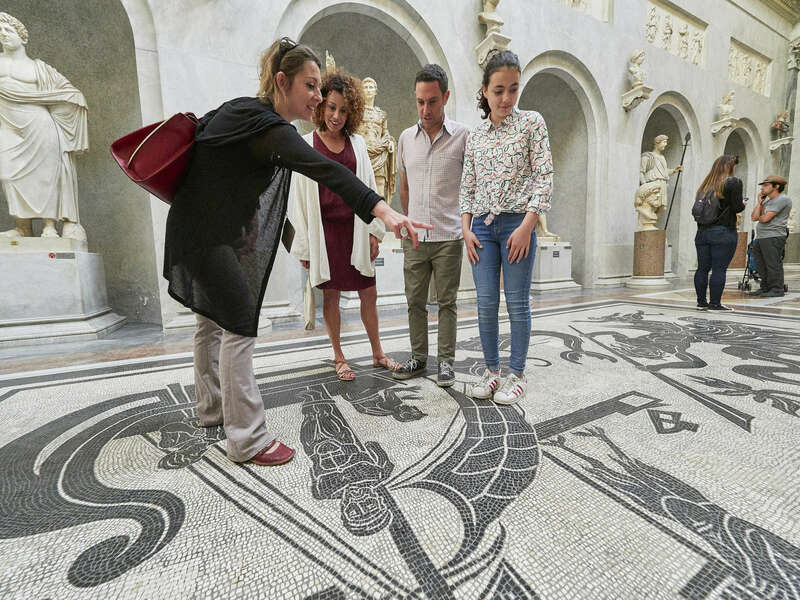 We’ll have ventured across the city to the Vatican and other archaeological sites relevant to the historic, cultural, and artistic identity of the Romans. Hopefully, our ‘Rome in a Day’ tour will set us up for the remainder of our travel in Italy and beyond.